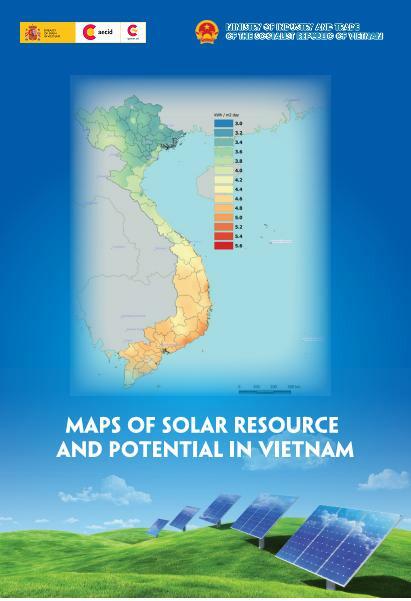 Winrock International, an international not for profit organization, is seeking applications for the position of Task Leader for Renewable Energy Task for a multi-year USAID-funded Program named Vietnam Clean Energy (VCEP) which aims to enhance capacity to acquire, manage, analyze, and use energy sector data in decision making, increase Energy Efficiency in High Energy-Use Sectors, increase public and private investment in piloting of RE technologies in Vietnam. · Analyze existing renewable energy and energy sector investment policies, recommend and assist with the implementation of revised and new policies. · Provide renewable energy sub-contractor and consultant oversight. This will include an analysis of accomplishment vs. deliverables, and periodic checks on deliverables in terms of timeliness and quality. · Perform other tasks as may be required by the Chief of Party and Deputy Chief of Party. Applicants should send a current resume and the names and contact details of 3 references to Ms.Trang: trangbui@winrockvn.org by April 22, 2013. Only qualified candidates will be contacted.